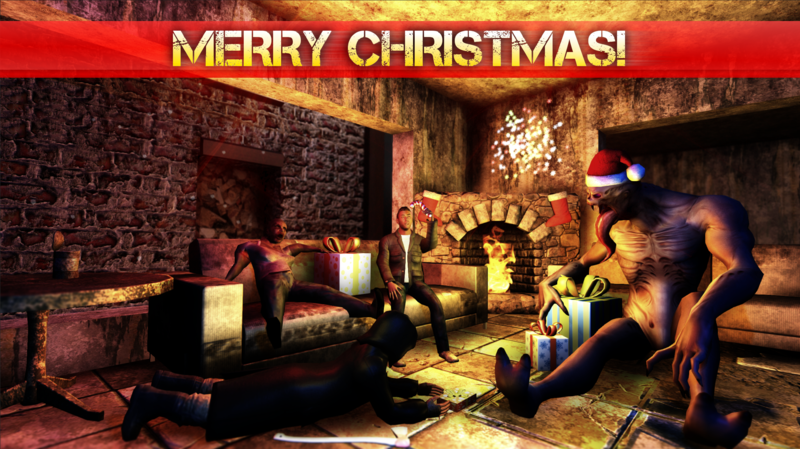 Today we released a new Christmas update to the game, which improves player character, sounds, adds new NPC:s and more! In celebration of Christmas we added Christmas props and tyrant now wears a Santa-hat. 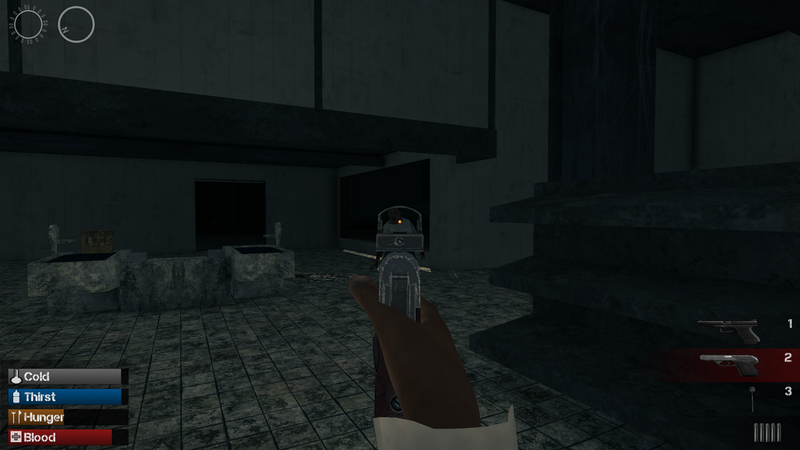 Added a pistol vault animation. Improved many player animations. Added new reload animations for AK47, LMG, M107, P250 and Revolver. We added brand new aiming animations for each weapon in the game to bring accurate aiming with all the weapons. Player out of breath sounds. Reload sounds for AK47, LMG, M107, P250 and Revolver. Added a new NPC encounter. Roaming NPC characters can be found on the city streets and they will act upon your behaviour. Added option to switch displays in the main menu. This allowed us to remove the old launcher from the game. All the options, which the launcher had can now be adjusted in the main menu. Makarov now has a red dot in the sight. Fixed pixel error at the edge of the screen in scope. Added more props and house points to cityblocks.